During today's "Spring Forward" press event, Apple CEO Tim Cook announced that the company has now sold a total of 700 million iPhone units since they launched their first smartphone in 2007. It's not just sales numbers for the smartphone that are impressive. Cook said that customer satisfaction for the recently launched iPhone 6 and iPhone 6 Plus is over 99%. Cook stated, "These numbers are unheard of." 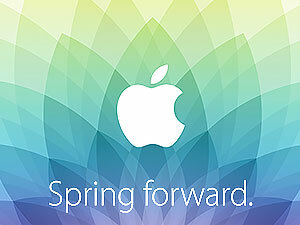 Stay tuned as we will continue to cover today's news from Apple's Sprint Forward press event.